The head and shoulders pattern (also known as head and shoulders top) is a trend reversal chart pattern found after an uptrend or downtrend. There are two types of head and shoulders pattern: a standard head and shoulders pattern and an inverse head and shoulders pattern. 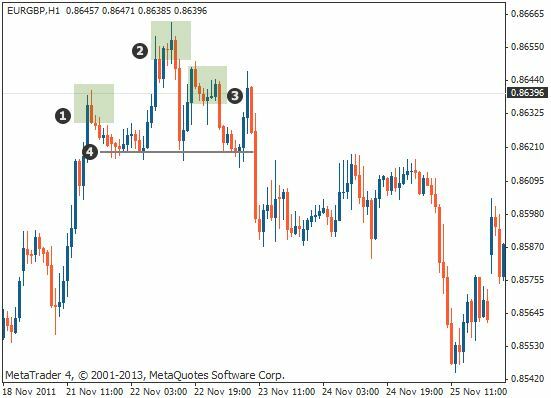 The standard pattern indicates a possible downward move after an uptrend, whilst the inverse head and shoulders pattern signifies a potential upward move after a downtrend. 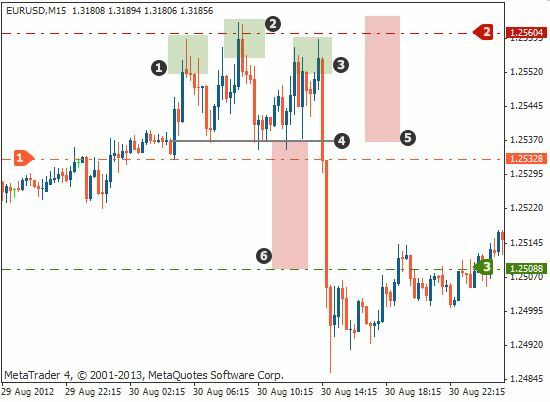 This lesson covers the standard pattern and shows you two ways to use it to look for possible selling opportunities. 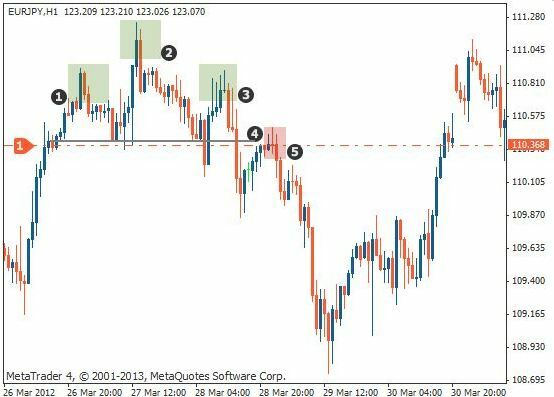 The standard head and shoulders pattern is identified by its left shoulder, head, right shoulder and neckline. This pattern appears after an uptrend and signals a possible reversal to the downside. Once you have identified a head and shoulders pattern in an uptrend and the right shoulder has been completed, you can look to enter a sell order once the price breaks through the neckline. Wait for a candle to close below the neckline before entering the market to avoid a false breakout. Short entry after the neckline is broken (candle closes below). Stop loss above the high of the right shoulder. 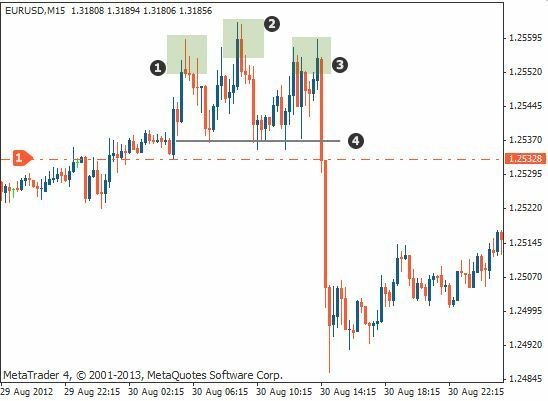 Take profit level – distance between neckline and take profit is the same distance as neckline to the top of the head. The second way to trade a standard head and shoulders pattern is to wait for the price to break below the neckline (broken support) as in the first example and then look to place a sell order on the retest of the neckline (broken support now becomes resistance). 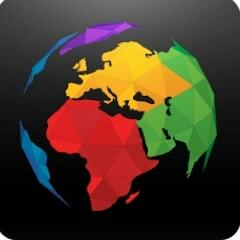 Stop loss, place above the new resistance level. 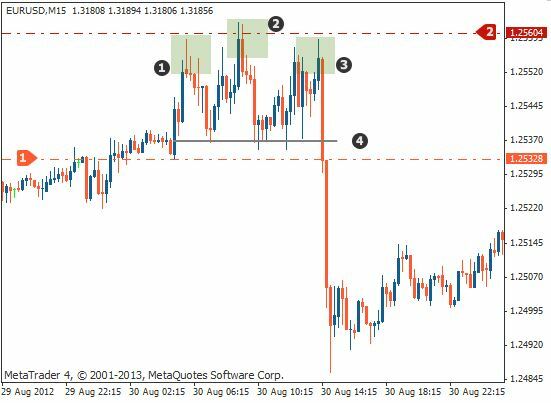 The profit target would remain the same as in the first method, where you measure the distance of the head to the neckline and then place the profit target the same distance away, down from the neckline. the standard head and shoulders is a bearish reversal pattern that occurs after an uptrend. you can trade the head and shoulders pattern by waiting for a candle to break through and close below the neckline. The stop loss would go above the right shoulder and the profit target would go the same distance as the head to the neckline, down from the neckline. you can also trade the head and shoulders pattern by waiting for the price to break through the neckline and then wait until is retests the neckline as resistance. 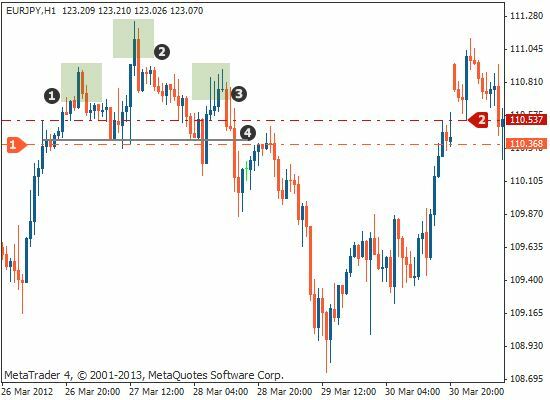 The stop loss would go above the resistance level and the profit target would be placed the same distance down from the neckline, as the height of the head to the neckline.